If you're sick of having to get the ladder out year after year to patch up leaks and cracks, let us help. 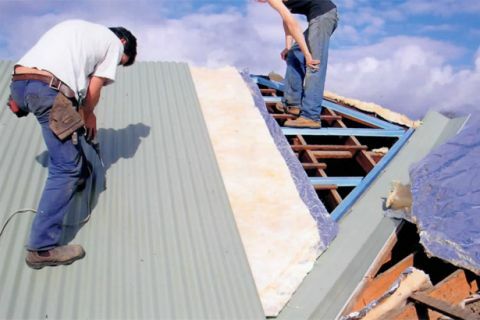 Our team have decades of combined experience in roof repairs on Eastern Suburbs homes, and can make sure you never have to do DIY repairs again. Looking for a more permanent solution? We also provide expert roof restoration, using a wide variety of premium metal including Colorbond, which can be colour matched to suit your property perfectly. Best of all, we offer competitive and affordable rates on all our work, as well as a ten year warranty on all projects. For more information or to get your free no-obligation quote, call (03) 9038 8110 or 0410 437 057 now.